Did you remember to follow this blog? If you didn't, we'd like you to take care of that real quick. 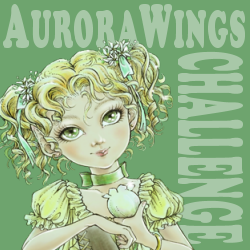 ^_^ Then, check out the AuroraWings Challenge Blog's free gift for followers. It's my pleasure, Shirley!! Thank you so much! Thank you, Mitzi, this is gorgeous image! Thank you, Penny! Have fun!! She is lovely. Thanks bunches! Thank you so much for the fabulous Freebie Mitzi. So looking forward to colouring this. WOW! this is beautiful - can't wait to use it! thank you so much!! Thank you so much. Enjoy! My pleasure, and thank you. You're most welcome, Laine. Enjoy! You're so welcome, Jacky. Thank you. Oh, I love this - your artwork is so detailed and beautiful! Thank you so much for the freebie, Mitzi! I am following you. Hope to play along in your challenge. Wishing you a joyful day! My pleasure, Margaret. ^_^ Thank you for stopping by! Thank you so much, KT!! Thank you! Love you images! My pleasure, and thank you, Karen! This image is stunning! Thank you for sharing her. I look forward to coloring it up! Thank you so much, I'm adding her to my growing collection of your beautiful digis! Stunning image, thank you so much. I've just found your blog & cant wait for your challenges to start. My pleasure! I'm glad you can join us, Vicky! Thank you so much Mitzi!!! Beautiful digis! My pleasure and thanks, Kaija. My pleasure! Have fun, Dee! She is beautiful! I have just found your stamps about a month ago and I love them. I did one for a DT I am on and now I want them all. Thanks so much for sharing you talent with us. Aww, thank you so much for your kind words, Carol. My pleasure. Enjoy! Thank you Mitzi for such a gorgeous image. Mitzi you are so generous and it is much appreciated!! Thank you!! Thanks for sharing your art! I didn't know your digis but now I'm in love♡ they are absolutely my style!!!!! Thanks for the freebie Mitzi. She's beautiful, as is all your art, which I've (greatfully) just discovered. 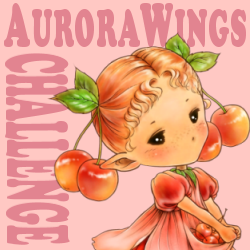 Congratulations on this new challenge blog! My pleasure, Kat! Thank you for your kind words!! Hello Mitzi! I am so happy I found you via Make It Crafty. Your designs are breathtakingly beautiful and so detailed it's unreal. You have a fantastic gift. Thank you for the beautiful image to play with. I've already purchased some of your images and can't wait to get started. Thanks again! Thank you for this beautiful work, I will try and do it justice! Thank you so much.....she's beautiful! Have joined your blog. Thanks for the freebie, it is another stunning digi. Thank you so much for this gorgeous freebie. Look forward to the start of the Challenges. Thank you so much for the gorgeous image. I have her colored now and ready to put on a card. I am so pleased to have found your digital images from a couple of design teams I am on. I am a follower on the blog and on email. Thanks again. Good luck with the blog. Thank you for the gorgeous freebie! I've done some shopping in your etsy shop and look forward to the challenges! Thank you so much for this gorgeous image. I can now say I am the proud owner of 7 of your images. 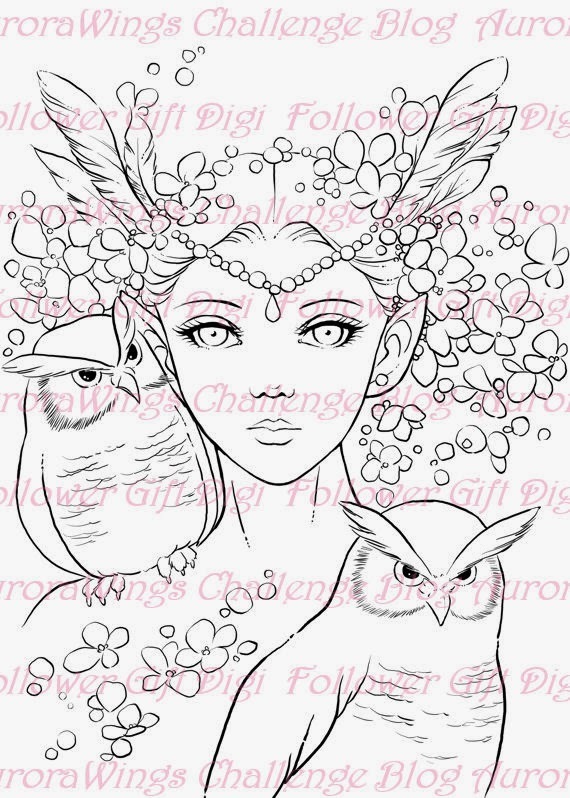 I'm going to start with Elven Princess as I can color along with Alyce on YouTube. Your images have been quite the buzz on Facebook which is where I first saw them. You are an amazing artist and I thank you for allowing us to color them. Thanks so much! I can't wait to colour this gorgeous image! Thank you! Your work is beautiful! Such a BEAUTIFUL image. So glad I found you. Thank you so much. Thank you, she is just gorgeous!!! I'm going to enjoy colouring & creating with her! This is pretty awesome stuff going on! I am happy for you to be starting up a challenge blog. I have just followed you in your 3 places, one is BlogLovin, also my email, and also where the photos show up. I wish you much LUCK in your endeavor! I looked at your DTs and you have some very terrific ladies! I know they will do you proud! Have fun everyone! Oh my your freebie is so beautiful. Good luck with your challenge and I hope to be able to play along when it starts. I will post your advertizement on my page as well. Great things will happen for you I am sure. Your design team looks great and ready to go. Linda K. I am also a follower. Hi Mitzi. Yes i scoped this gorgeous image too. Thank you so much. It's such a fun to see you grow with each Year. God Bless your talent. Thank you for the beautiful digital stamp. I look forward to your challenge site! Gorgeous, thank you! I'm now following you. Thank you so much! I love this digi!!! Thank you, this is a beautiful image! Your art is awesome, my first visit today, but I just had to say I love your work. Gorgeous image!!! Thank you so much for sharing. I love the image! Thank you for sharing it. Thank you so much for this image. This is my first visit to your challenge blog and then to your etsy store and now I just have to make my mind up which one to buy first. thank you for the lovely image have tried to become a follower but google says it can't perform that task at the moment but I'll keep trying thanks again. What a fabulous image. I am following you through Bloglovin but for some reason the google reader wouldn't let me 'follow'. Thank you for the beautiful image! Best of luck with the new challenge blog! Thank you so much for this beautiful image, can't wait to color her. Thank you, she is really beautiful. Thank you so much for the beautiful freebie. I love owls. I've been very intimidated by your digi's-afraid I won't be able to color them to the standards you've set. Gotta get over that! WOW!!! I'm currently doing Alyces, Skin and Hair class at Kit and Clowder.... and I can not WAIT to tackle this gorgeous design to show off the skills I am learning!! Just so happens Owls (and Pixies) are two of my most favoritie things in the world... so this suits me to a tea.. Thankyou!!! Hi Mitzi, Thank you so much, she is stunning. She's gorgeous Mitzi! Thank you!!! Gorgeous, Mitzi! Can't wait to color her up. Thank you! Gorgeous image, thank you so much!